Snacktime vending machine service and coffee service company has been locally owned and operated for over 40 years. We provide vending services to all types of customers throughout central South Carolina. 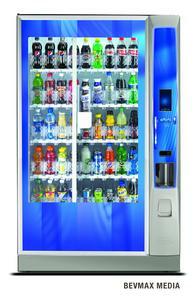 We have state of the art snack machines, cold drink machines, hot beverage machines and cold food machines. We provide full service vending machine services to our customers. We install the vending machines and coffee service equipment ; keep them well stocked, fully functional and clean so you will receive the most satisfying experience possible.